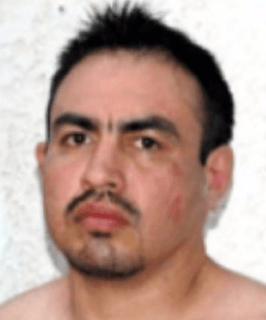 Known in the criminal underworld as 'Chelelo,' Eleazar Medina Rojas is an old-time boss tied to the original Los Zetas Cartel. Captured in January 2016, authorities sent Medina to the Puente Grande prison where he was expected to stay for some time. He was mysteriously released in June. 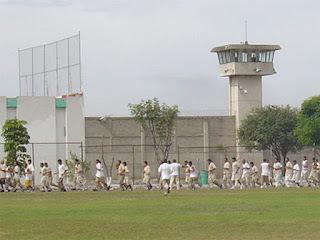 It's thought Medina Rojas held meetings with key leaders from Cartel Jalisco Nueva Generacion (CJNG) to secure an early release. CJNG has become one of the top organizations in Mexico by forcefully taking territories once held by the Sinaloa Cartel. 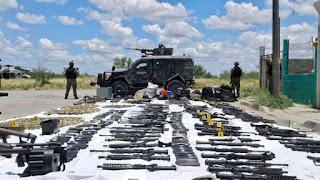 Arsenal seized in Nuevo Laredo, Mexico Medina brokered an alliance with the CJNG to take control of Nuevo Laredo, a border city currently controlled by the rival Los Zetas faction Cartel Del Noreste (CDN). So far Medina has allegedly been working to get key CDN operators and leaders to switch alliances. 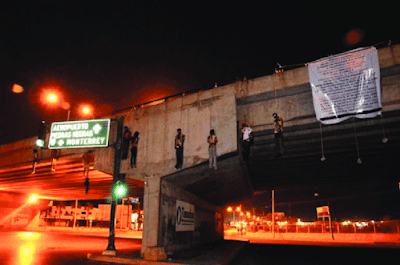 Medina has been on the radar of Mexican military and police intelligence agencies since at least 2006. He is a fugitive wanted by the DEA.